Founded in 1988, Forward Financial Group (then called Faith-Full Family Finances) was created because of the financial chaos in most people’s lives. At Forward Financial Group we view you as an individual, with dreams, goals and ideas that are uniquely yours. We take the time to develop strategic solutions that compliment YOUR mission; we don’t try to squeeze you into some generic cookie-cutter program. We understand that seeking financial assistance nowadays can be intimidating and know that it takes courage to consider an alternate way of thinking. 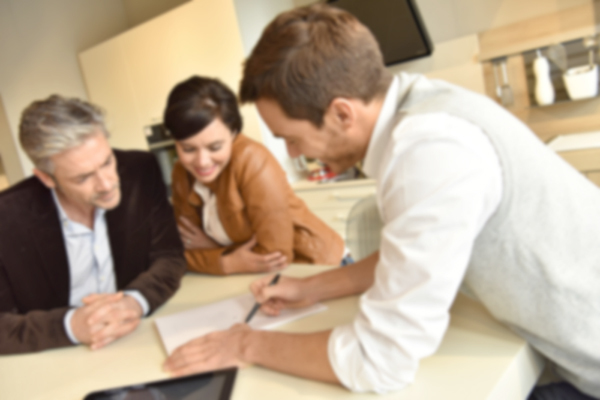 Whether you need assistance with personal financial planning or corporate debt elimination, identification of loss areas or cost reductions, let the Associates at Forward Financial Group show you how to get started down the right path so you can reach your dream. Since the beginning, our values have always been honesty, integrity and faith. In a world where the bottom line appears to be making money at the expense of the client, we want you to know that YOUR freedom and security is our first priority. YES! We still make house calls. We have been meeting with families in their homes at no charge and helping plan their financial future. Our specialty is locating “loss areas” within your finances; and we have found that through rearranging and planning, most people can be out of debt in 5-7 years including their mortgage. Additionally, we offer financial tools for every season and situation life brings. Our Associates have one mission: to inspire and encourage you when the road appears unsure or circumstances present an unclear path. At your convenience, we’ll travel to your home or office, discuss your options and put our proven financial tools to work for you to provide unbelievable recovery benefits. In 1985 Gary and Drenda found themselves with ten maxed-out credit cards, three finance company loans, money owed to relatives, liens, judgments and nowhere to turn. Desperate for real answers to life’s toughest questions concerning faith, family and finances; they began to get serious about the Word of God. It was there they found hope. As they walked out the kingdom principles, they paid off all of their debt in 2 years, then saved $100,000 and realized that this was available to anyone who would believe. They began their company; Faith-Full Family Finances, (now Forward Financial Group) and in 1994 started Pastoring, Faith Life Church. Knowing that this message of faith, family and finances needed to be told to a larger audience, they began production of a television ministry, Faith Life Now. Offering worldwide conferences, weekly television programming, books and other resources, Faith Life Now is a direct extension of the Keesee’s heart to show others the way out. 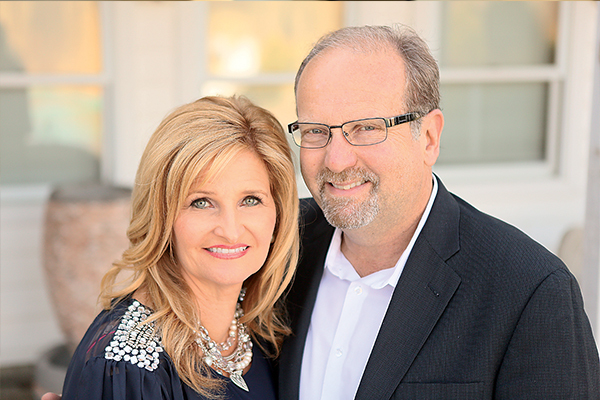 Gary and Drenda’s strong desire to minister in the marketplace continues to fuel the creation of their many businesses, and are all centered around helping people. Their lives; and that of their five children, are a constant reminder that God is faithful. They continue to encourage others to go out into the business world, make a difference in someone’s life and to create your own bright future by… fixing the money thing.